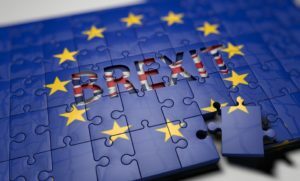 The RHA is calling for a transition period of at least 18 months – deal or no-deal – to ensure the continuation of the current frictionless borders and the efficient operation of the UK supply chain. The RHA argues that Davis showed “an extraordinary lack of understanding of the issue”. Chief executive Richard Burnett said: “The French authorities have never suggested a border go-slow and assurances to that effect by both President Macron and local authority leaders in Calais to Theresa May miss the key point. “There will be delays at borders as a result of new customs checks – there are neither the staff nor the systems in place to make it a smooth process. “Any customs border check will rapidly create very long queues and massive disruption to the supply chain.